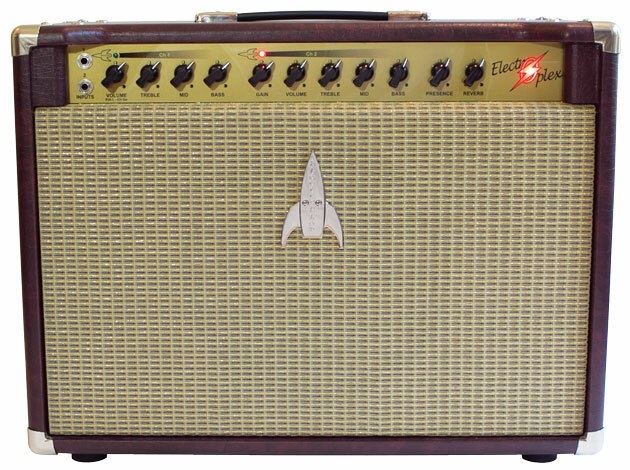 Electroplex Amplifiers(tm) proudly introduces 3 new all-tube models, debuted at the 2017 Winter NAMM Show in Anaheim, CA. 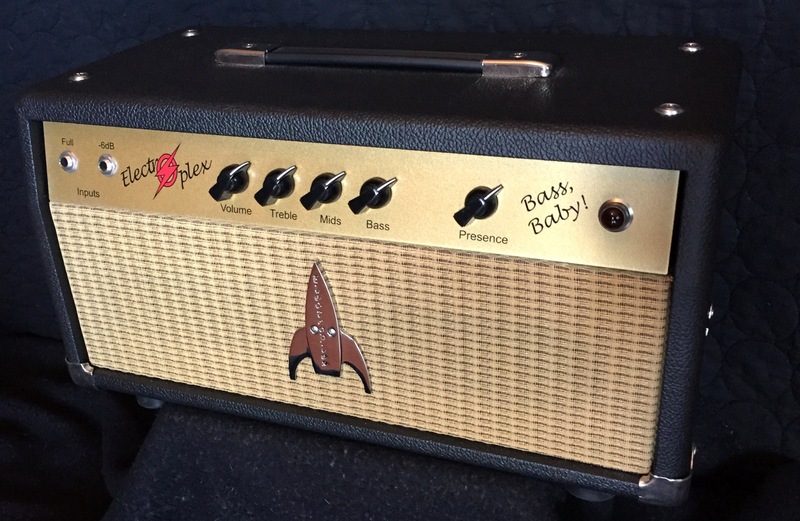 The Tri-Plex, the Retro-Rocket and Bass, Baby! 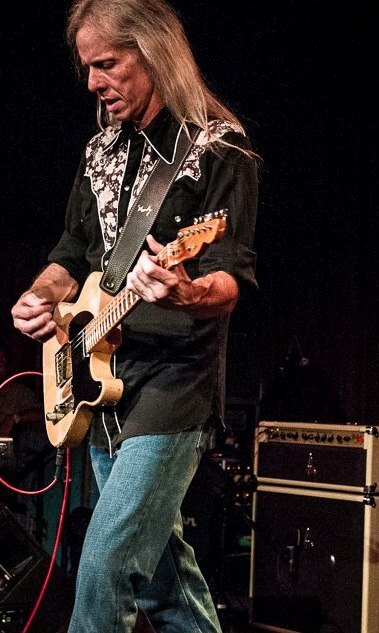 represent the first “from scratch” new designs since our founding in 1994! 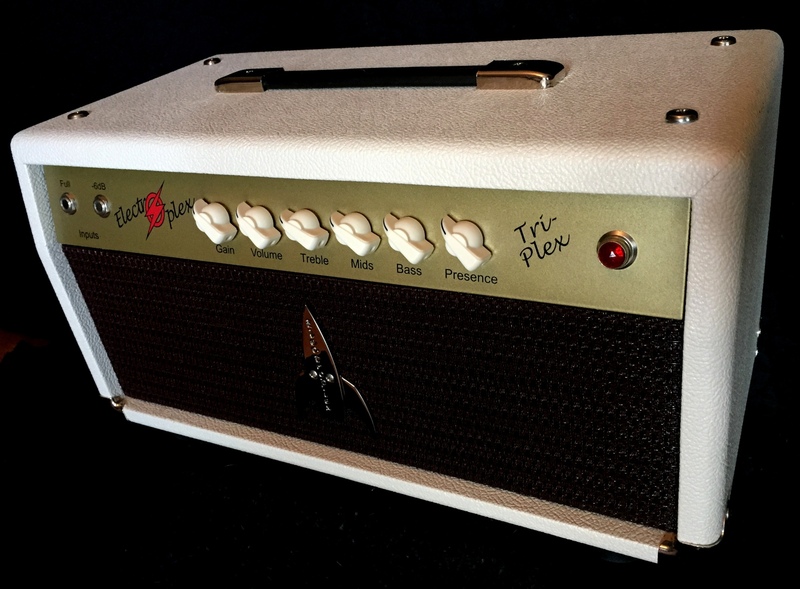 And we’ve set out to expand the boundaries of what to expect from tube amplifiers! 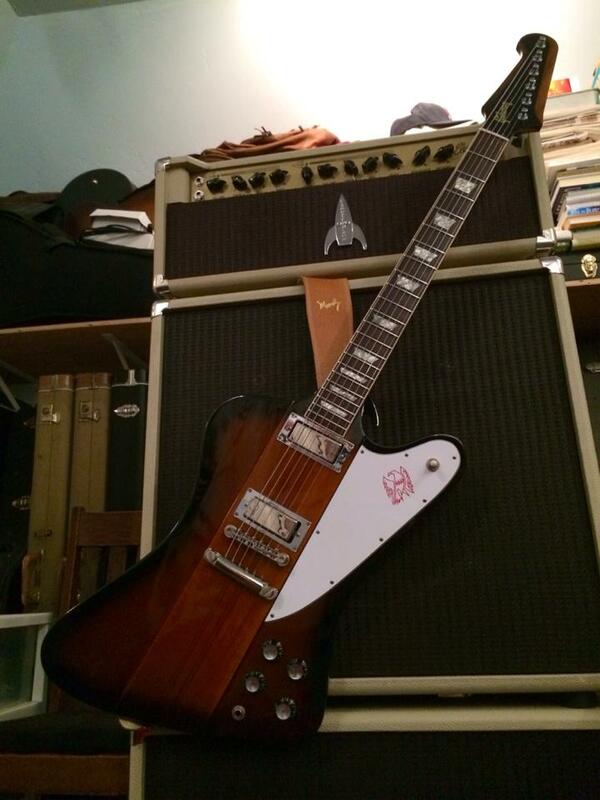 Electroplex Welcomes New Rocket Dealer: Guitar Resurrection of Austin, TX! 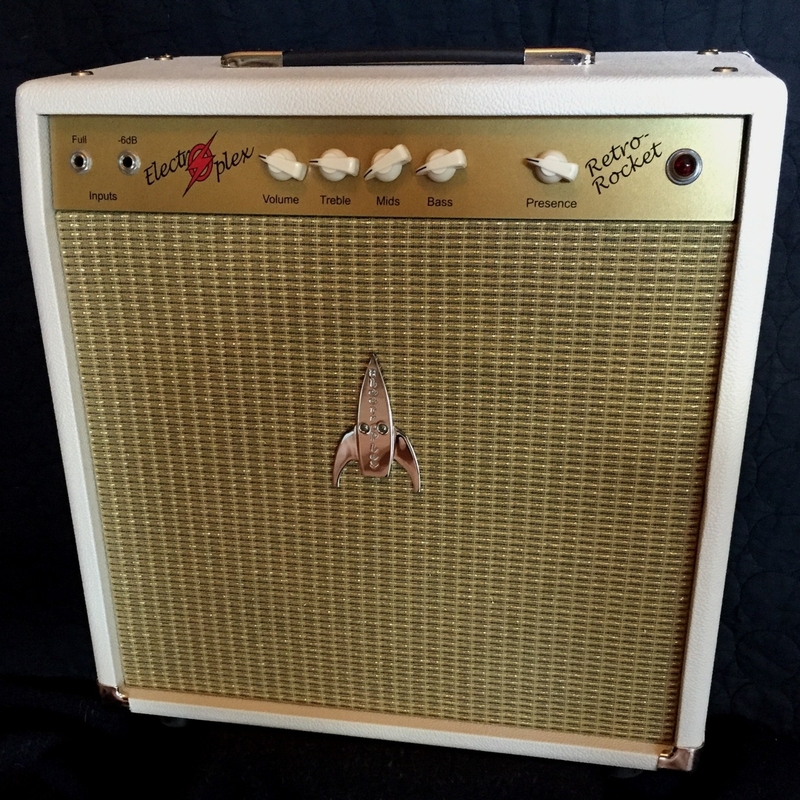 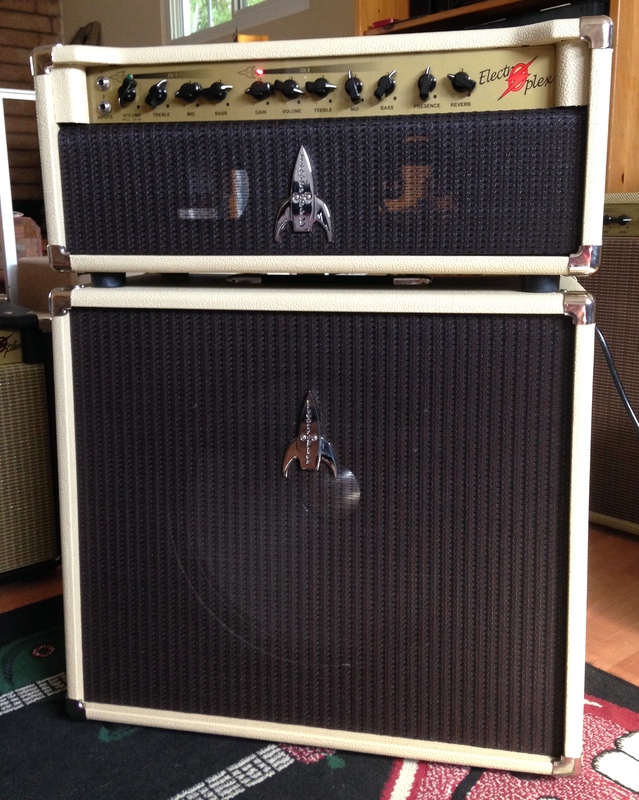 Electroplex Amplifiers® is excited to announce Guitar Resurrection of Austin Texas as a dealer for Rocket Amplifiers. 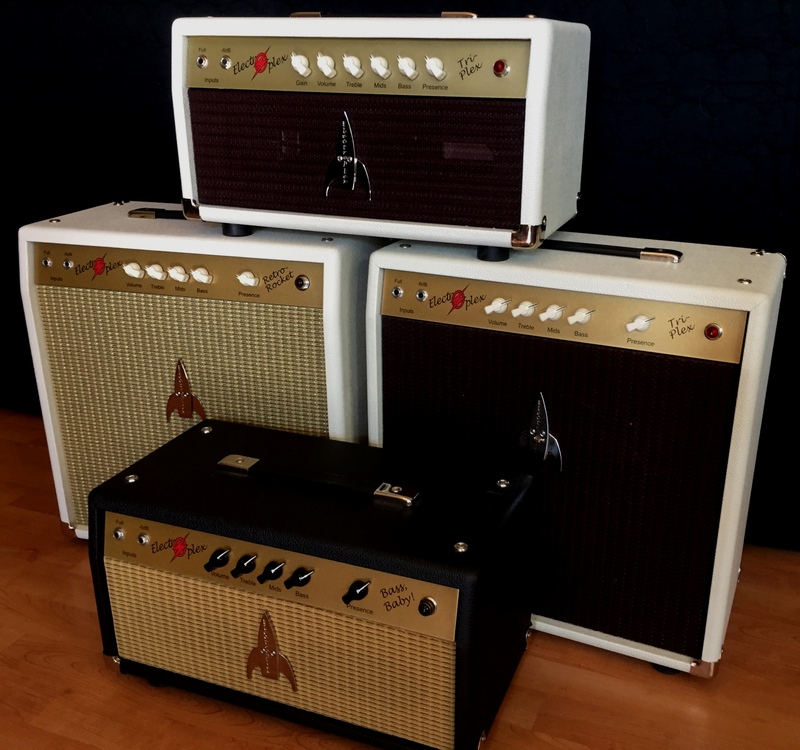 Known as a “must stop” location for musicians living and visiting the famous music mecca of Austin, Guitar Resurrection displays an impressive lineup of new and vintage instruments and amplifiers. 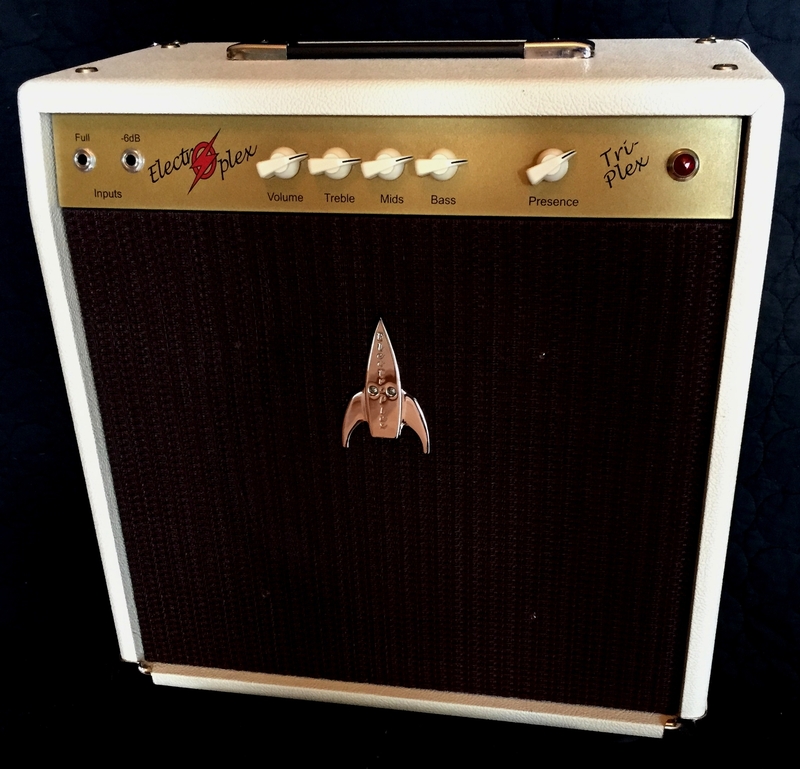 “Boutique” instruments and amps are a specialty at Guitar Resurrection, drawing visitors in from all over the world.